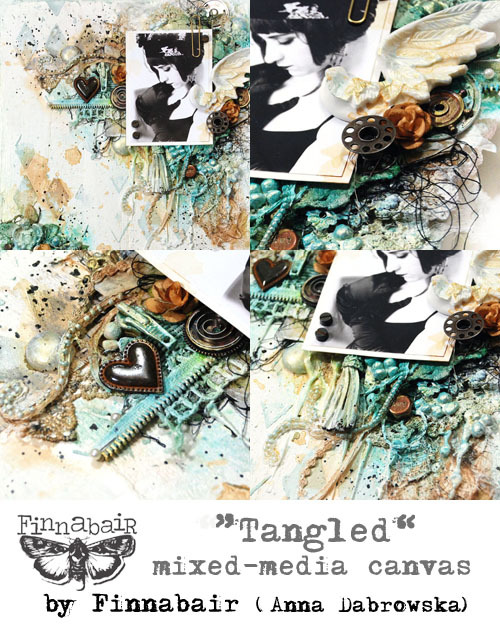 Finnabair: Time for something new... - class release 2016! Hi again my friends... I'm back with some exciting news for you... yes, it is time to reveal my new classes which will be available starting 1st of April 2016! As always it is something I was working on for quite a long time - so I hope the offer will be inspiring for you and we will meet in the classrooms soon! What is your favourite? Let me know! I hope to hear back from you in the comments! 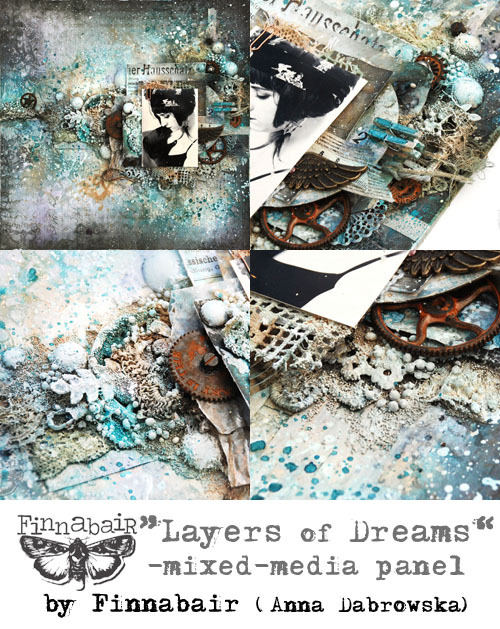 I like Layered Dreams best, but I really like all of them. 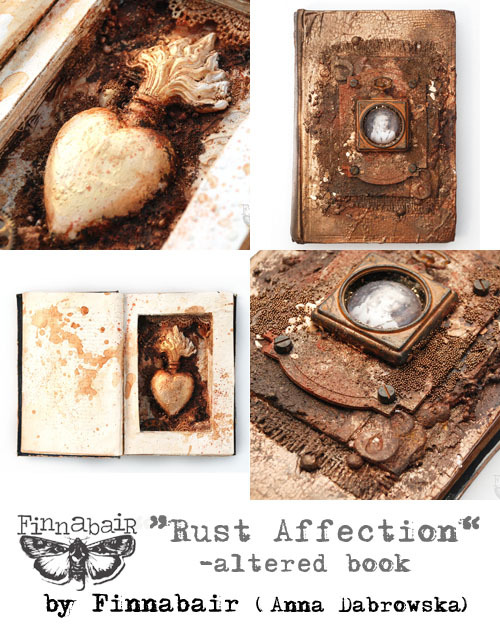 Verdigris and Rusted Affection look especially fabulous. 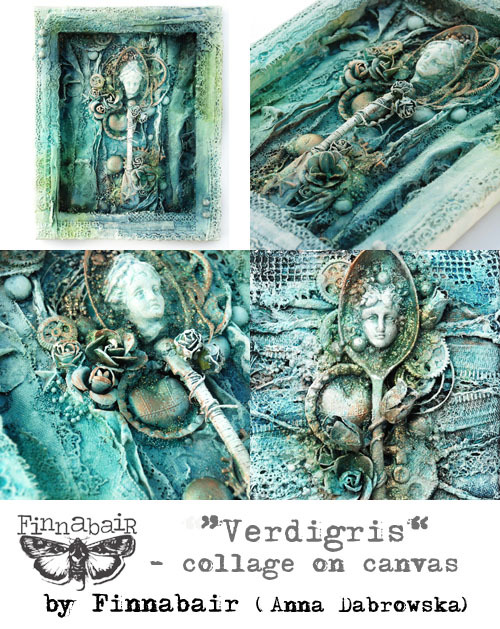 Layered Dreams ... Verdigis ... Altered Art ... my top three favourites. Are you coming to Manitoba, Canada again? 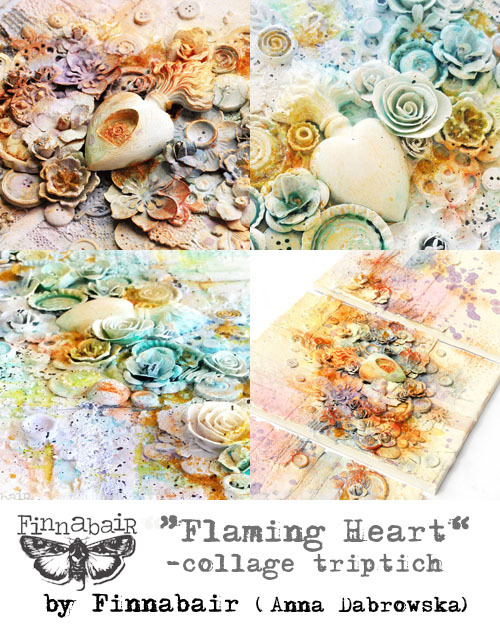 Love Heart of the Clock and the Flaming Heart. I love them all. 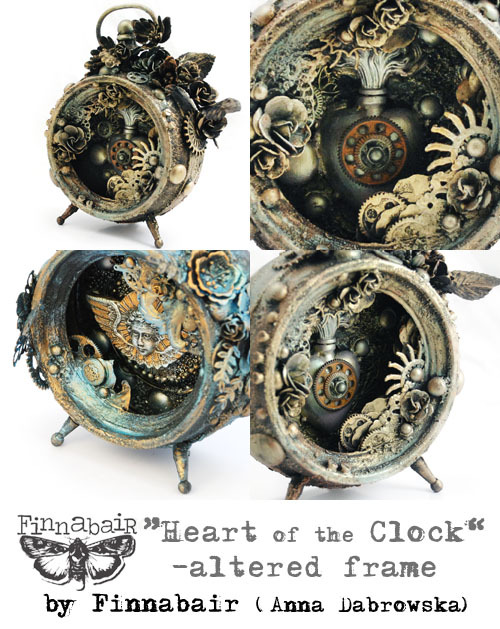 Favorites are Heart of the Clock, Verdigris & Rust Affection. 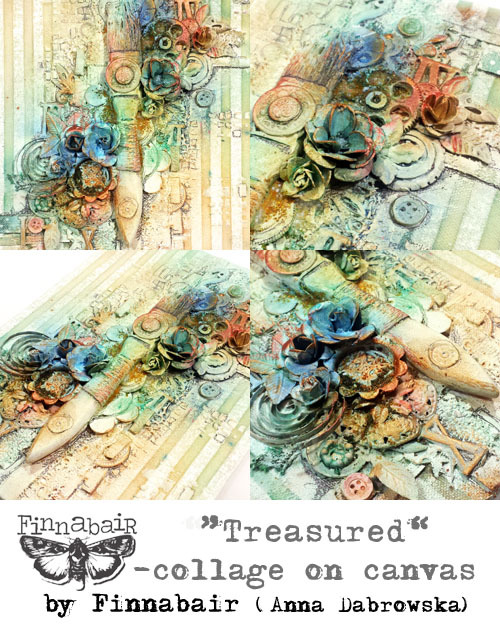 Picking one of your masterpieces is very difficult BUT I would choose the clock, Treasured and Flaming Heart. Love the colors. I sure hope you will be coming to the Queen's Ink so I can attend one or several of your classes!! All are awesome, but really love Vertigris, Tangled & Layers in Dreams.